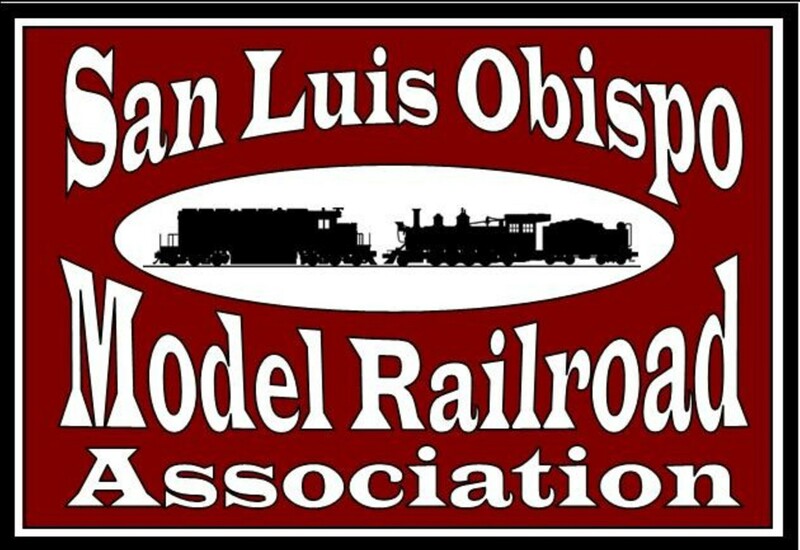 Mission Statement: The San Luis Obispo Model Railroad Association (SLOMRA) will be operated exclusively for educational and non profit purposes, and shall be limited to those purposes permitted by Section 501(c) (3) of the Internal Revenue Code. * Enlist public support in model railroading activities through cooperative layout construction, group operating sessions, educational instruction and the establishment and maintenance of a permanent space for group model railroading activities which is open to the public. * Promote and support the model railroading hobby on the Central Coast of California through the maintenance of an official website, publication of a newsletter, and the production of an annual train show. 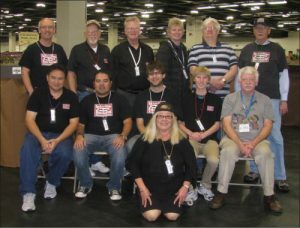 * Provide a point of contact for potential members, organizations, the public and interested parties to connect with the local model railroading community. 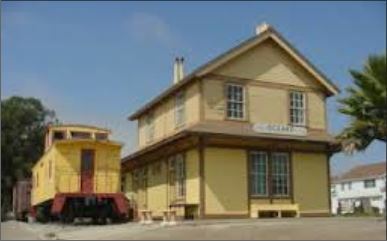 The Oceano Depot is the location of our public meeting held on the third Monday of every month, and also the site of our work sessions and other public events. We are always in need of donated train-related items. Many of the donated items we have collected over the years have found their way onto club owned layouts, used for layouts constructed by the club, donated to other non-profit organizations or sold at our yard sale tables at our shows to help keep SLOMRA train shows free to the public.